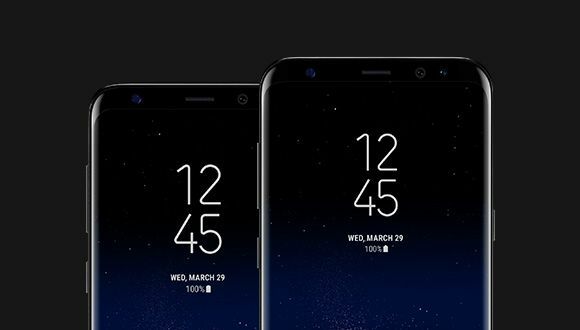 We all know Samsung has done significant hardware changes in the upcoming Samsung Galaxy S8 & S8 Plus. It won’t be wrong to say that the S8 is going to be different in every single aspect from the previous Samsung phones. No home button, No Capacitive keys, Bezel-less Screen, rear-facing fingerprint scanner and more. 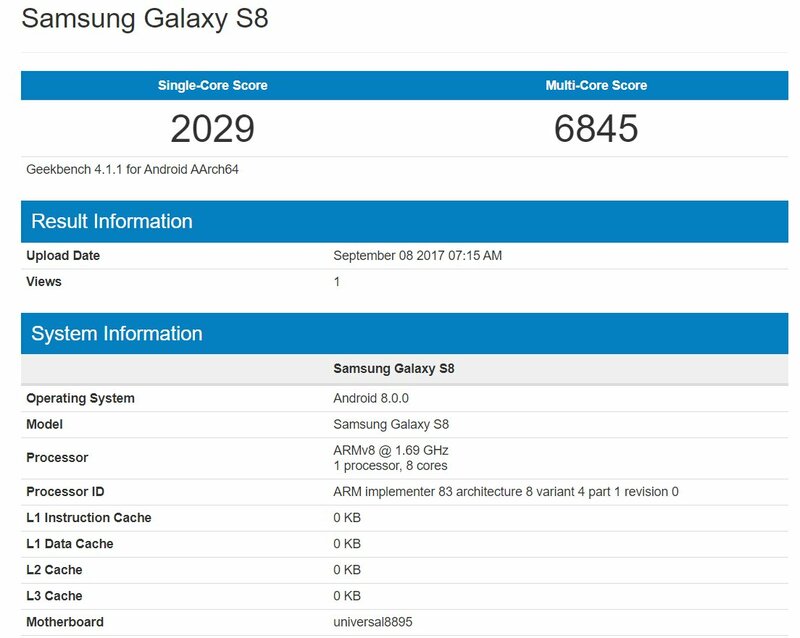 Just a few days ago, a new news from a trusted source suggested a purple variant of the S8 also. If you want to know the different color options of the S8 & S8+, we have got the exclusive leaks revealing the renders of S8 in all colors. All credit for the image goes to @UniverseIce on Twitter. 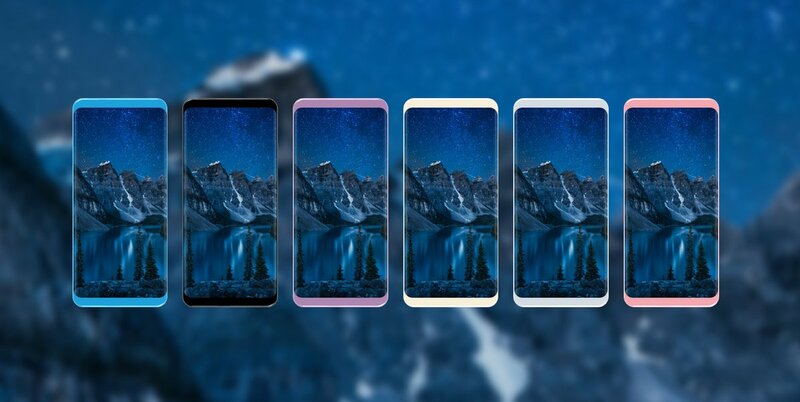 We can see that the S8 is going to have six different color options including Black, White, Blue, Silver, Purple and Pink (Maybe Rose Gold!). Undoubtedly, the phone will look superb in every single color due to that shiny glass and metal build. Anyways, which one os your favorite color? Do let us know via the comments section.